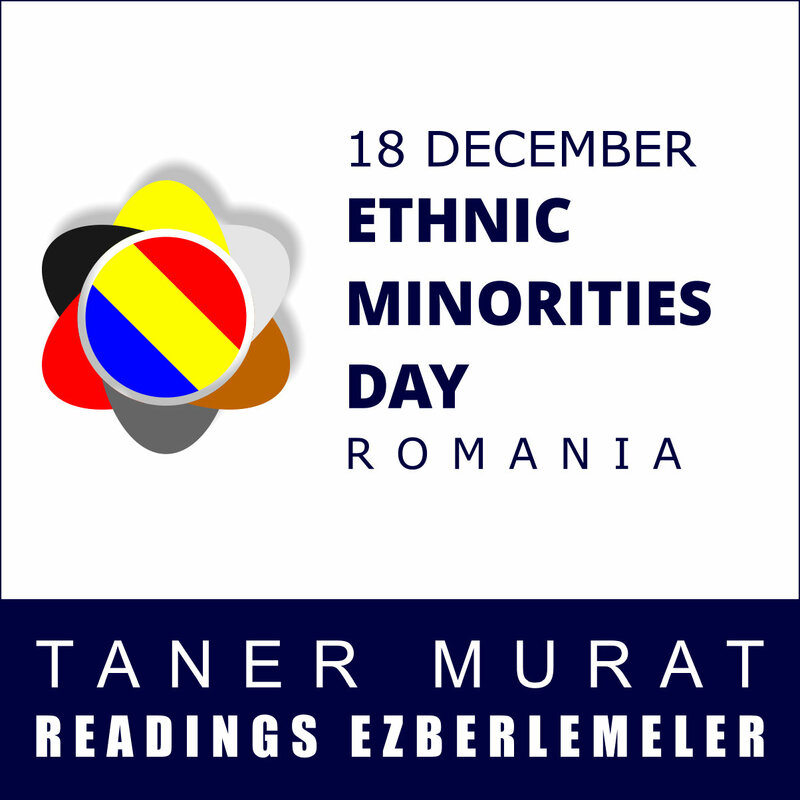 December 18 is the Day of Ethnic Minorities in Romania. On this occasion, Taner Murat is going to read poetry in Tatar language. The event is going to be broadcasted on the net. The performance is intended to promote language diversity and raise awareness about endangered languages. The event will demonstrate the advantages of being multilingual, emphasizing the idea that all tongues are equally important and valuable. Programme: Şewkiy Bektóre, Abdula Tukay, Memet Niyaziy, Emel Emin, Mihai Eminescu, George Bacovia, Nichita Stănescu, Marin Sorescu, Rabindranath Tagore, Ram Krishna Singh, Geli Barbera, Kevin Marshall Chopson, Steve Rushton, Ute Carson.